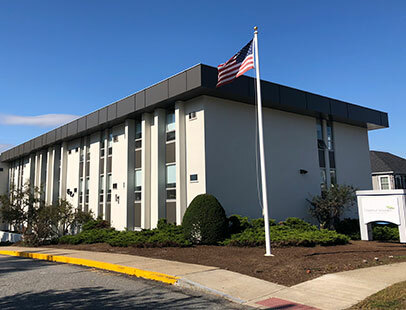 Chestnut Woods Rehabilitation & Healthcare Center, a member of the distinguished Marquis Health Services family, is proud to introduce a whole new level of post acute care to the greater North Shore community. 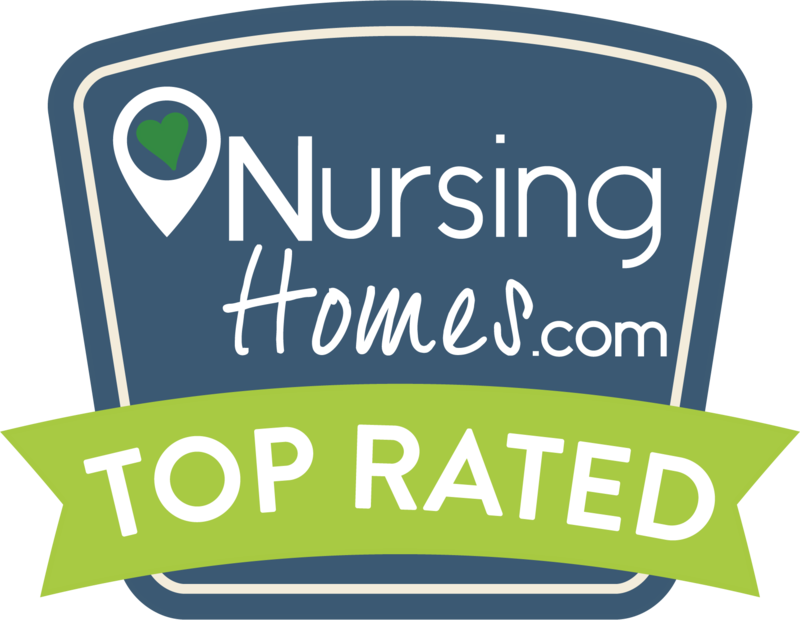 Conveniently located in the quaint, residential neighborhood of Saugus right off Route 1, Chestnut Woods is a warm and homelike rehabilitation center offering exceptional short-term rehab and long term care, as well as a variety of specialty programs. With multi-million dollar renovations now underway, we are “Rehabbing Care” at Chestnut Woods!